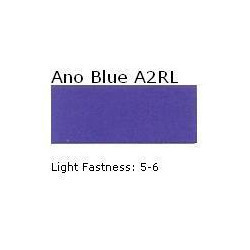 Our range of products include ano black lsb, ano bordeaux a2ln, ano black wh, ano violet aclw, ano black cro and ano blue a2rl. 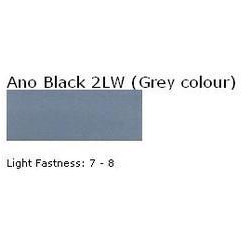 With the experience and knowledge in this domain, we are gainfully engaged in offering an excellent range of Ano Black LSB. Our given product is processed under strict vigilance of experts by using optimum quality ingredients and innovative technology as per the set standards of industry. Furthermore, this product is tested by quality experts at our labs before the final dispatch to customers. 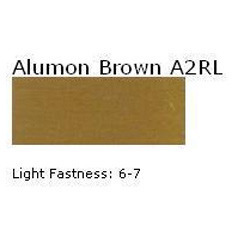 The offered product is available in bulk quantity in a given time frame. 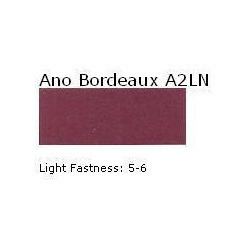 We hold specialization in manufacturing and supplying an extensive range of Ano Bordeaux A2LN. Our provided product is processed using best quality of ingredients & modern techniques as per the set norms of industry. The offered product is stringently tested by our experts in order to ensure its effectiveness. In addition, we offer this product to our customers at nominal price. 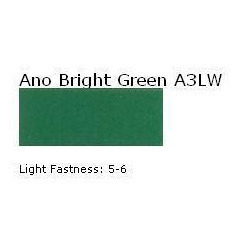 To meet variegated demands of our esteemed clients, we are engaged in offering an exclusive range of Ano Black WH. The offered product is demanded among customers for its balanced composition and excellent quality. Our given product is processed utilizing superior quality ingredients and sophisticated techniques by our experts. As well, this product is strictly observed by our quality controllers so as to supply perfect range to customers. 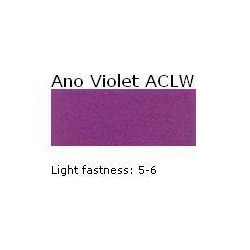 We are leading organizations, engaged in manufacturing and supplying a wide range of Ano Violet ACLW. 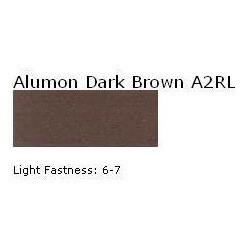 This product is processed by our professionals utilizing the finest quality ingredients and ultra modern techniques keeping in pace with industrial norms. The product offered by us is thoroughly tested on a series of parameters so as to ensure its quality. Furthermore, this product can be purchased from us in a given time frame at competitive rates. 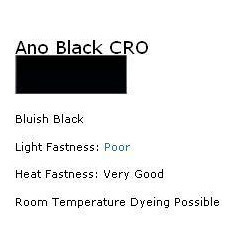 Our strength is our range of Blacks with all properties like light fastness, weather fastness, fast striking, low bleeding and pleasant tone on dyeing as required by our customers. 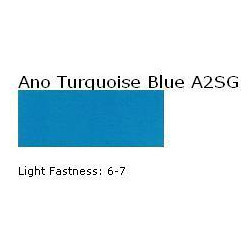 We also manufacture colour dyes for our customer on a very cost efficient basis. Our sound infrastructure, production management, quality assurance and R&D department, who are responsible for our never ending thrust for producing the premium range of products, which provides us with a certain edge over competitors.